4 09362 09362 09362 09362 1 • Mushroom Shoe Casting Assy. 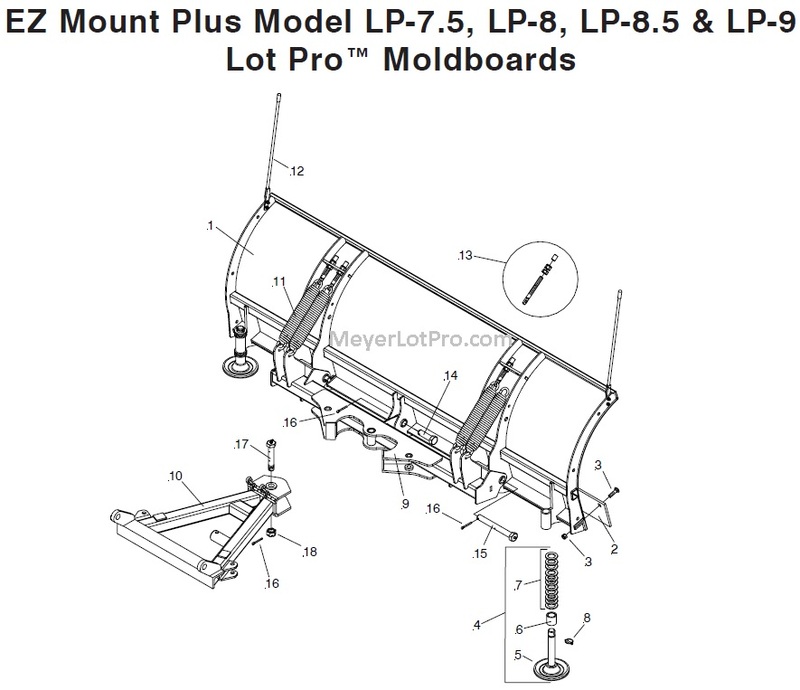 8 22083 22083 22083 22083 2 ••Lynch Pin 1/4"
Parts indented are included in the assembly under which they are indented. on Facebook for up to the minute info! 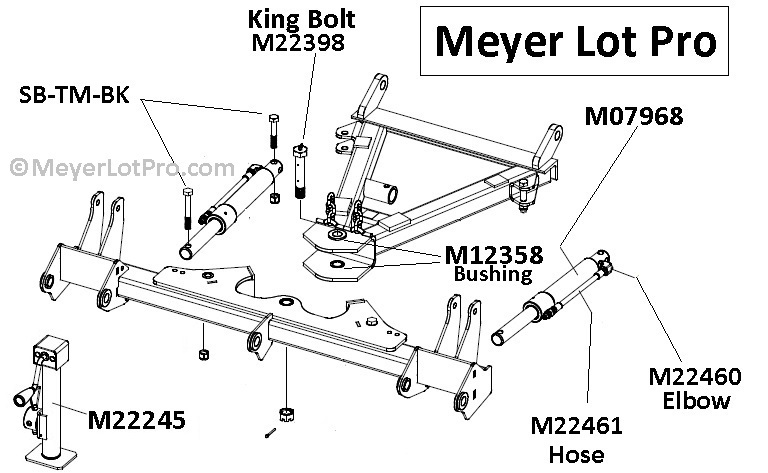 Common Misspellings: Meyers, Mayer, Mayers, Myer, Myers, Maier, Maiers.